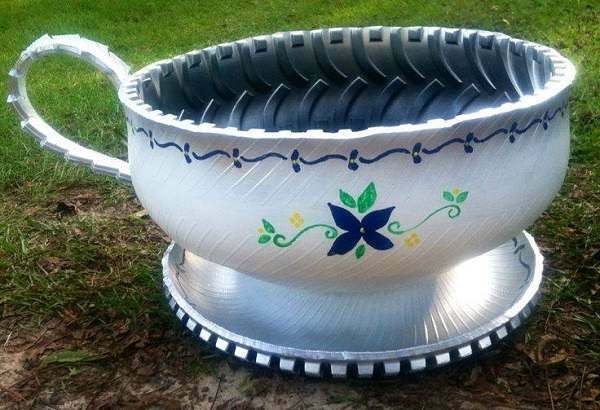 ﻿ Planter designs for recycled materials, do it yourself urban garden ideas. 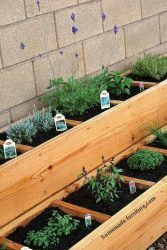 Free woodworking plans for vertical urban gardens and wooden planter boxes. 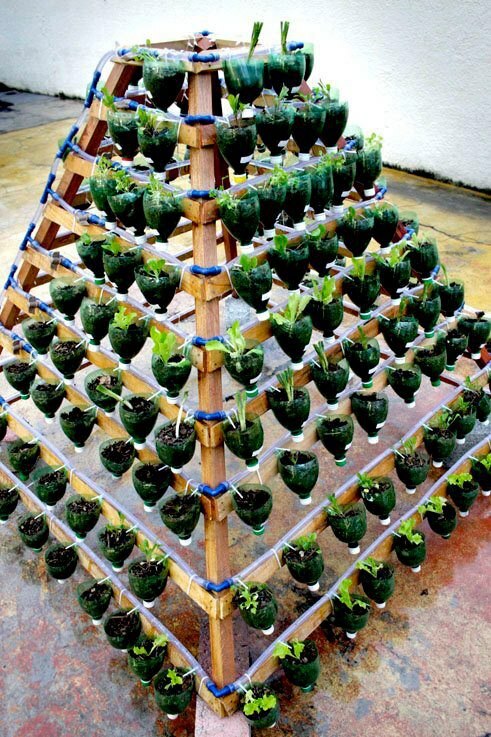 How to make strawberry towers or a hydroponic planter from repurposed materials. 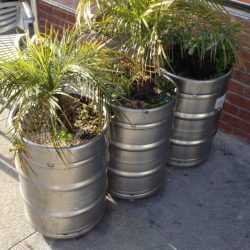 Planter designs for recycled materials, do it yourself urban garden ideas. Urban garden designs and construction plans for planters. 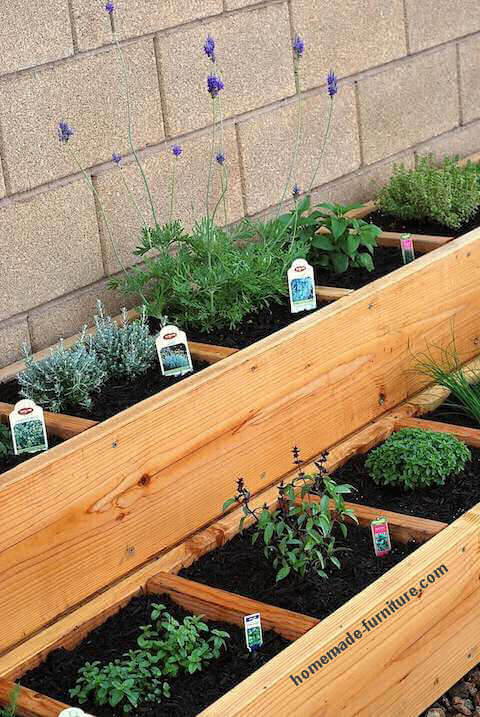 Learn how to make an urban garden and planter boxes, it is very easy. Have a look at these money saving designs and free construction plans. Easy designs for planters and mini gardens. Mostly these are made of reclaimed wood and repurposed materials. 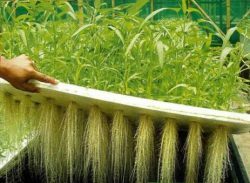 Easy do it yourself projects to make planters and advanced soil-less systems. Especially smart ways to save money while constructing a grow space for your vegetables. 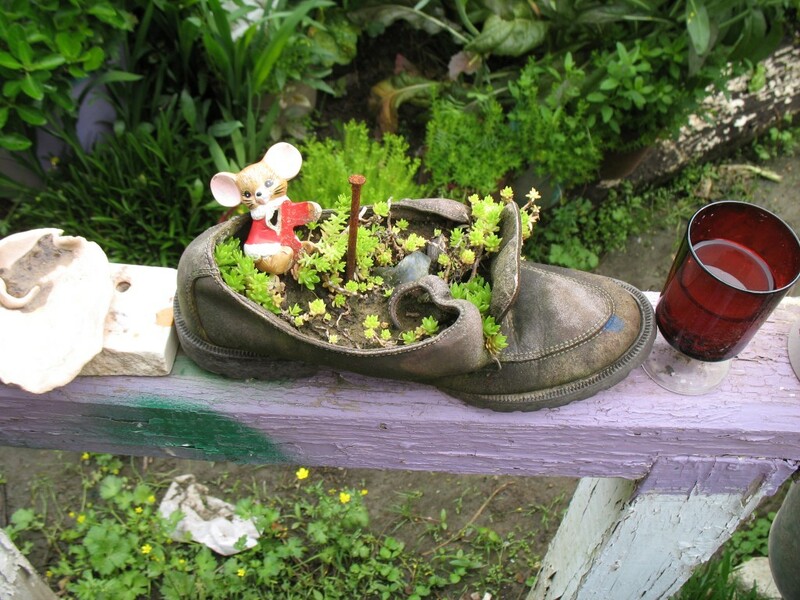 Construct mini gardens with cheap or even free materials. Our homemade planter designs are easy to follow and cheap to make. And finally, all plans can be used for reclaimed wood and repurposed materials. We derived most of these drawings and woodworking ideas from our Dutch woodworking plans. 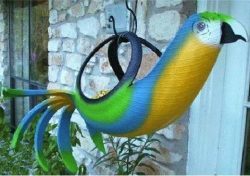 See some of the best free planter designs and woodworking projects for your garden. 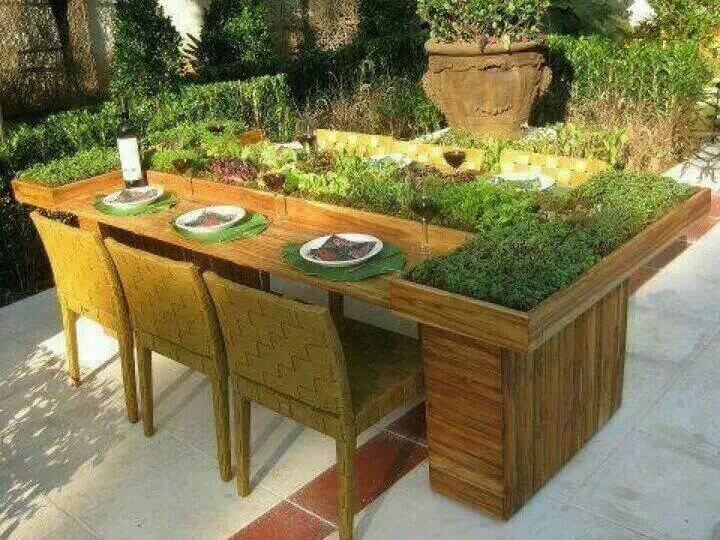 Make a wooden compost bin and tables for the cultivation of flowers. 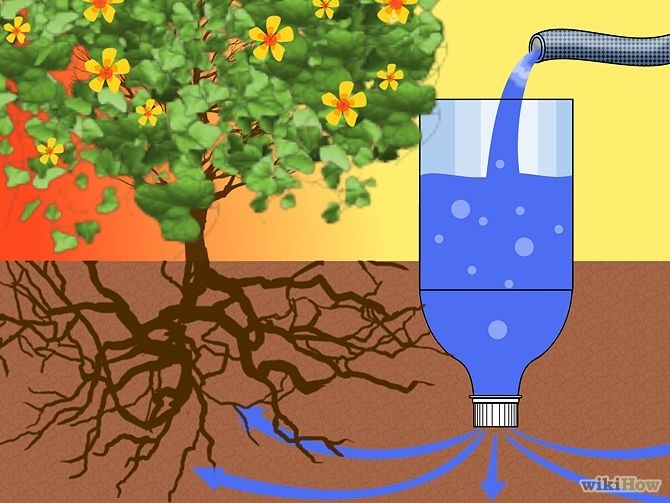 Bottle irrigation drip system for slow watering of plants. 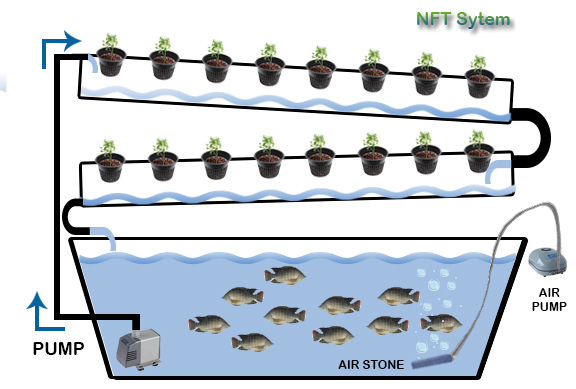 This method is more suitable in your garden. Cheap and easy, money saving watering method. 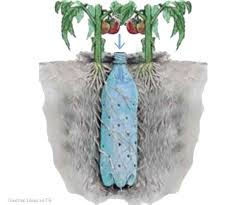 Let the liquid slowly penetrate in the root zone, dont loose it all because the soil is dry. Little by little water leaks from the bottle cap. Then the water disperses to the other roots, hence wasting hardly any water. Not only is this money saving, more important is that you do not get pools of water around each planter. There are two ways to use these watering bottles. The easiest is sticking the neck in the soil. This is the best way if the planters are already filled with roots. On the other hand it is better to burry them almost completely for use in the vegetable garden. In the latter case you will have to puncture the bottle insytead of the cap. Plant pots and containers made from repurposed materials. 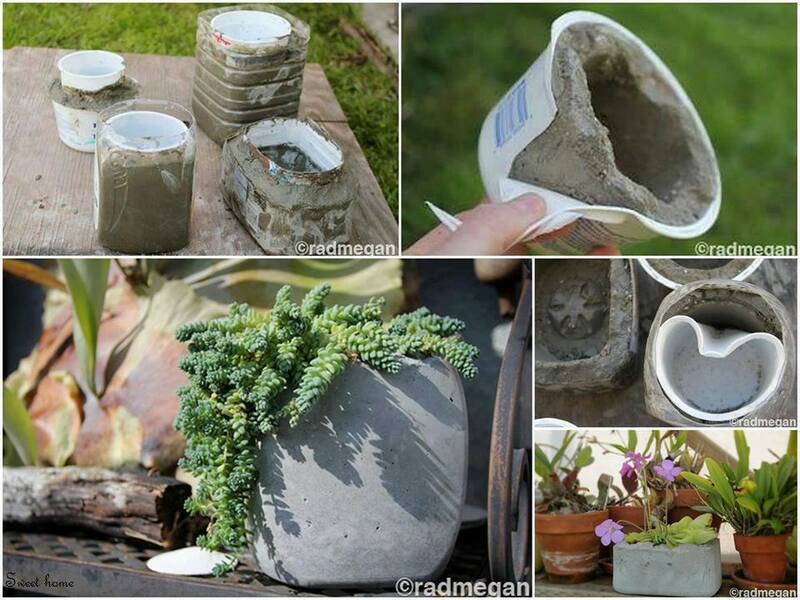 Some examples how to make plant pots from repurposed materials. A collection of great ideas to recycle and repurpose household items into a pot for plants. We have already posted several construction drawings of how to make planters from reclaimed wood. 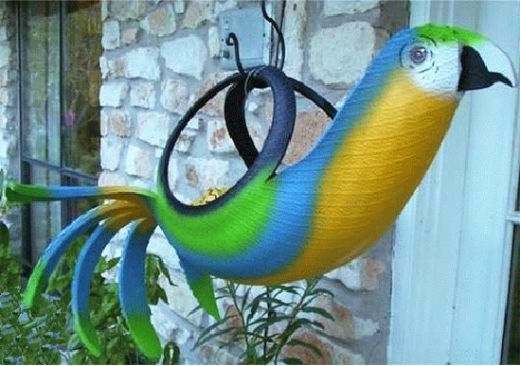 Here we show some inspiration for plant pots made of materials that you would otherwise have thrown away. There is nothing to buy, just use these containers as they are. Tire planter examples, repurpose old tires in your garden. Great ideas to recycle old tires into gardening containers and planters. Free and relative easy designs to make a garden planter. Recycled tires are the main material to make these containers for plants. If you want to make planters from other materials then you should have a look at the free construction drawings for wooden planters. Be aware, this is no easy material to work with. Apart from the toughness of rubber, there is iron inside the tires. This can make it rather difficult to cut through the entire tire. We recommend that you use an angle grinder with cutting blade. Sawblades for metal are suitable to cut through the rims. Cascading planter on three levels. Woodworking plans to make a cascading planter with three levels. 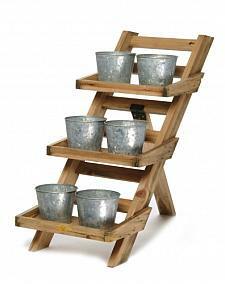 These racks and cascading planter supports are ideal for small outdoor spaces. How to make these cascading gardens is very easy. 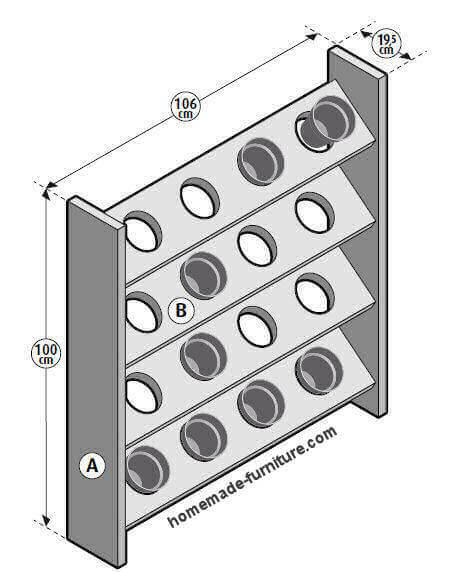 Most designs consist of two A-frames with several shelves in between. 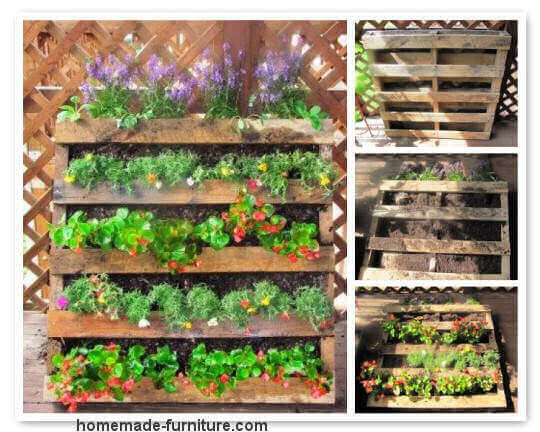 These are very easy construction examples for a multi level planter and hanging mini gardens. 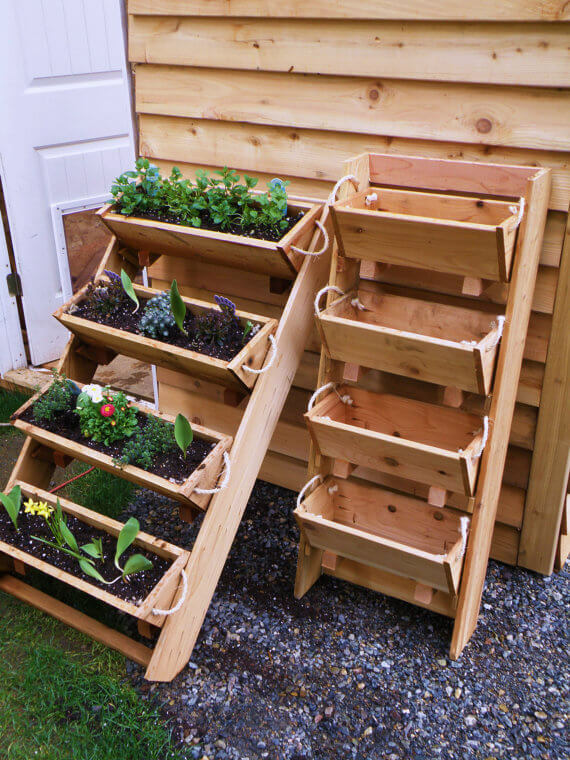 You can make these mini gardens from scaffolding planks and reclaimed lumber. Pallets are a bit thin for these home made planters. Living wall vertical rack for plant pots. Construction example for a green living wall with 16 plant pots. Easy DIY example how you can make a rack for plant pots. 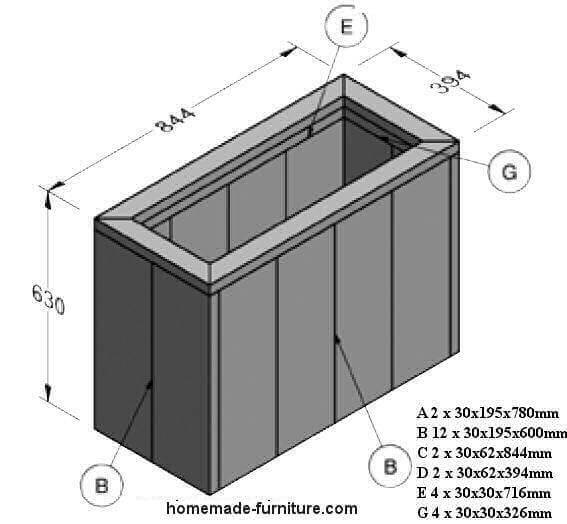 Construction drawings and step by step instructions to make a vertical garden planter. Four levels for interchangeable flower pots. A smart space saving design for an urban garden and balcony. Make the living wall as wide and tall as needed. The basic design is very well suitable to make divisions between balconies and gardens. Planter design for urban gardens on a square foot. 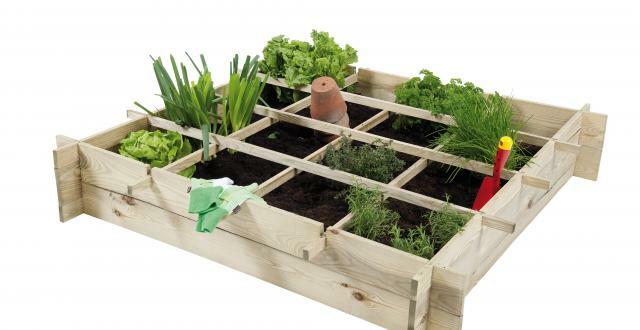 How to make an urban garden and planter with division in squares. Many different plants and vegetables on a small space. That is what these planter designs are made for in the first place. More specifically, these divisions make it possible to grow many species in the same box. Most of these square foot planters and urban gardens are designed for above the ground. Use these construction drawings to make a small vegetable garden on your terrace or patio.